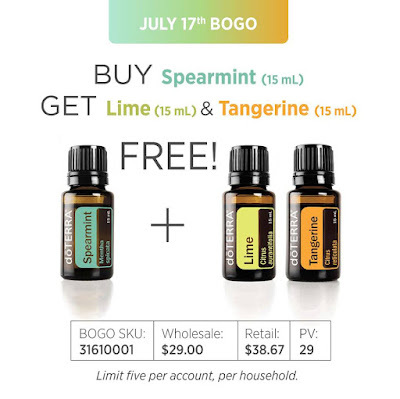 Weekly Essential: BOGO Buy a Spearmint and get a Lime and Tangerine FREE 7/17/18 Only! 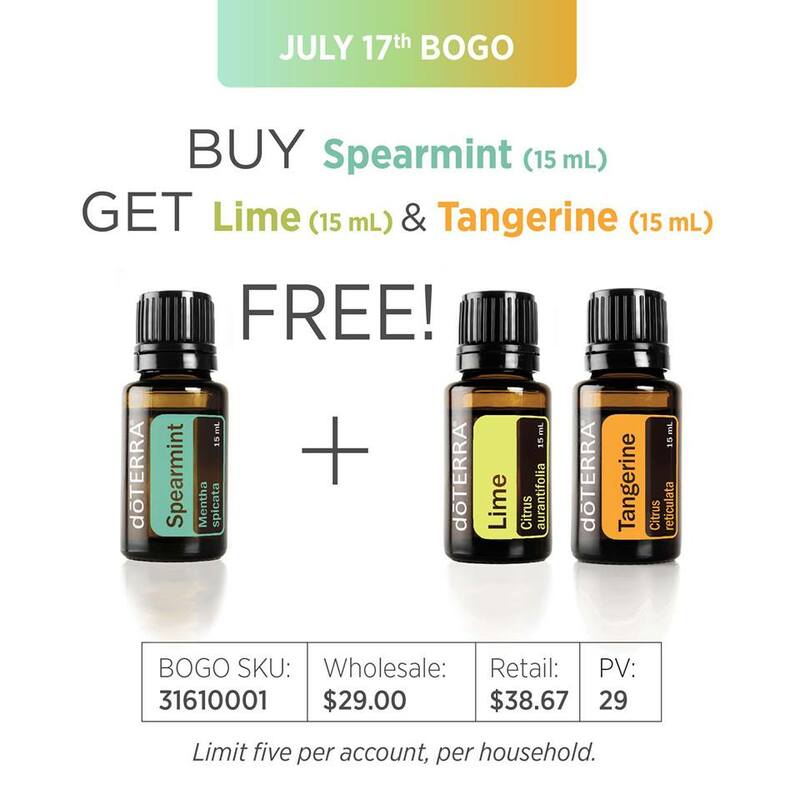 BOGO Buy a Spearmint and get a Lime and Tangerine FREE 7/17/18 Only! WOW! I love doTERRA and when they do a BOGO. I really like these three oils for today's special. 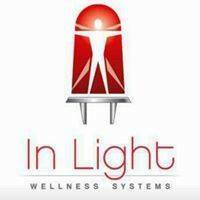 Let me tell you about the benefits of these three essential oils and what I use them for. I love drinking it in my water or in warm water with honey. I put a drop in my chocolate Trim Shake, yum. I have made chocolate brownies with Spearmint and it is so yummy. 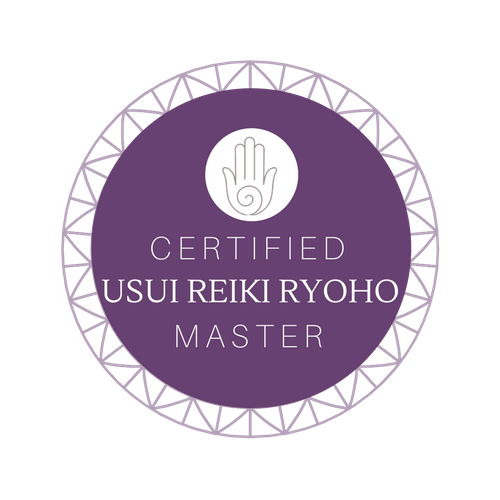 I love to diffuse it, it is so refreshing. I also make our family DIY mouthwash and my family loves it. I love to wear Lime with Vetiver on the back of my neck. I love lime in smoothies, water and to diffuse. My kids like to make home made Lemon and Lime soda with sparkling water and agave or stevia. It is great to clean with and it is very refreshing. Love this oil, one of my favorites to diffuse and I love it in my water or sparkling water and sometimes I add a drop of lime. I love to add a drop in fruit salad and we love to make home made ice cream with it, here is the recipe. It smells good, it makes you feel good and it taste good. A must have in your essential oil collection. I invite you to try these essential oils, I promise you won't be disappointed with these three. Enjoy!